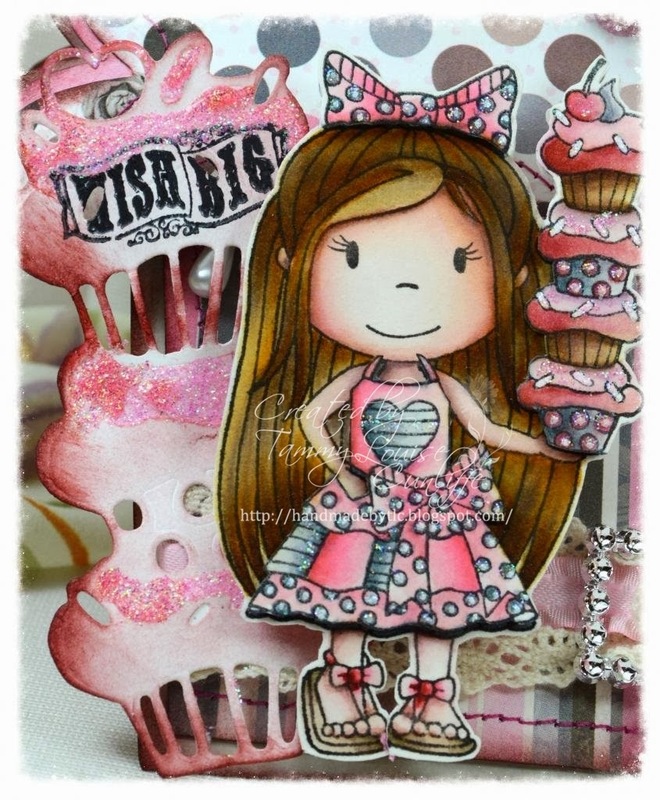 Paper Nest Dolls: Wish Big! 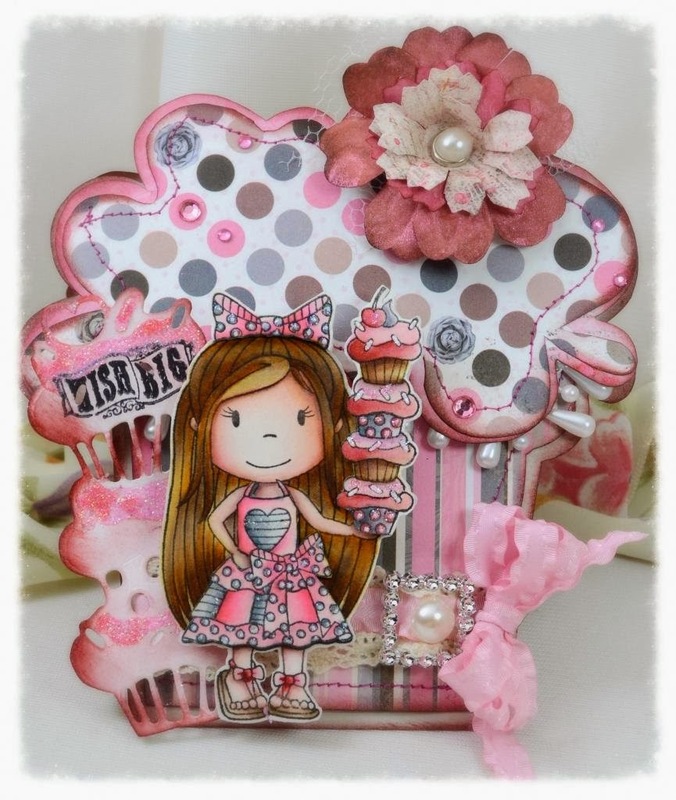 Tammy Louise here today with Cupcake Ellie! I've decided to start practicing with watercolor paper (hot pressed) and my Ranger Distress Pens to color some images and I'm lovin it! I have a very limited amount of colors but I just grab the stamp pad when I don't have the pen! I've put together a Shape EZ Cherry Cake template today and I've also used one of the new dies from the CHA release that I designed for Paper Nest Dolls! The die is truly custom and matches this little doll perfectly! The Piled High Cake Die will be available for preorder in the Paper Nest Dolls Store soon! But it's going to be a huge hit, so get it while you can! The Shape EZ product line can still be purchase through me personally but in February, they will be available at Paper Nest Dolls store! 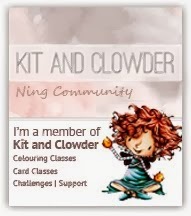 I'll have this lovely post up with loads of color information and extra little embellishment info as well on my blog tomorrow morning so be sure to come and visit!